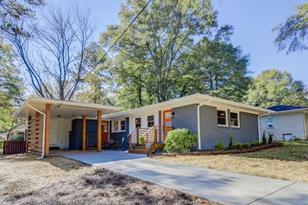 Elegant & True Brick Mid-Cent MODERN 3Bed 2Bath in HOT Decatur!! Restored to it's authenticity w/MAGAZINE DESIGNER FINISHES, feat. incl. richly finished hdwds & knock-out kitch w/QUARTZ cntrs, HERRINGBONE bcksplsh, 2-TONE cabnts, gold accents, NEW APPL incl high-end VENT HOOD. Walk-out deck & yard perfect for grill & chill. Mstr ste incl BARN DOOR to DIVINE BATH w/FLOATING VANITY & FLOOR TO CEILING spa STALL SHOWER. 2nd bth w/float vanity & wide tub w/tile surround. NEW WINDOWS, mostly new systems, & NEW DRIVEWAY!! Min to 20/285, AVONDALE, DECATUR, & INTOWN/EASTSIDE!! Driving Directions: GPS is best depending on where you are coming from. Misty Valley is located of Peachcrest Rd which is off of Columbia Dr north of Glenwood Rd. 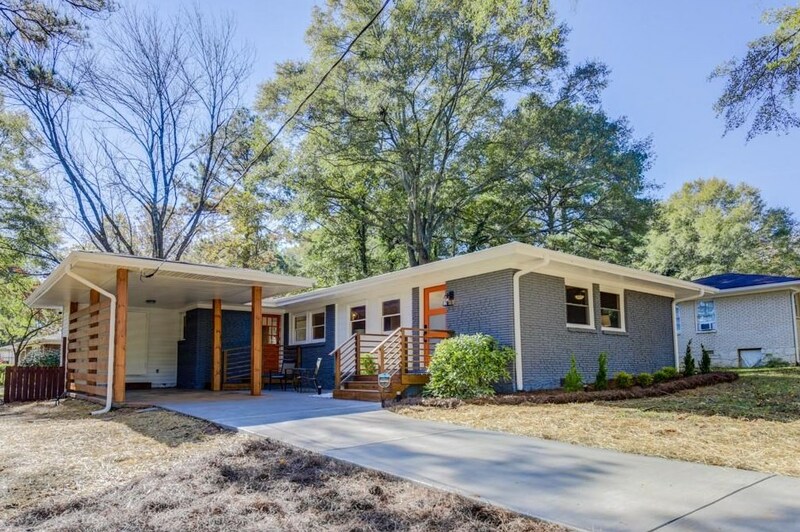 3373 Misty Valley Road, Decatur, GA 30032 (MLS# 6512962) is a Single Family property with 3 bedrooms and 2 full bathrooms. 3373 Misty Valley Road is currently listed for $207,000 and was received on March 01, 2019. Want to learn more about 3373 Misty Valley Road? Do you have questions about finding other Single Family real estate for sale in Decatur? You can browse all Decatur real estate or contact a Coldwell Banker agent to request more information.